Our world had recently been plagued with dozens of school shootings at the time, but I felt the idea of shooting innocent children while playing little league baseball even more devastating. Why would a kid do something so heinous? That question alone had to be answered, so the book went home with me that day. What followed was a page-turning thriller that kept the answer to my question just far enough out of reach to keep me up at night. Before the last page was read, I had my answer along with the very satisfying experience of money well-spent. The book moved so fast. Every time I thought things would settle down another twist bled through the pages. 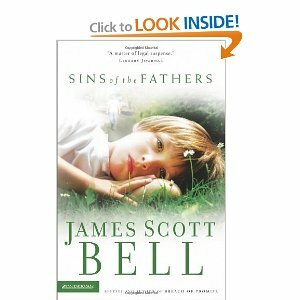 And so it has been with every other James Scott Bell book that I have read. 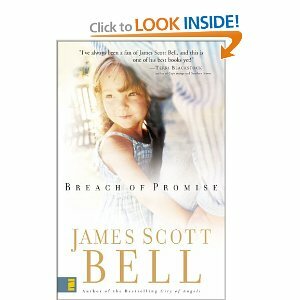 For those of you who must be hooked within the first paragraph, pick up one of Mr. Bell’s books. You won’t be disappointed. 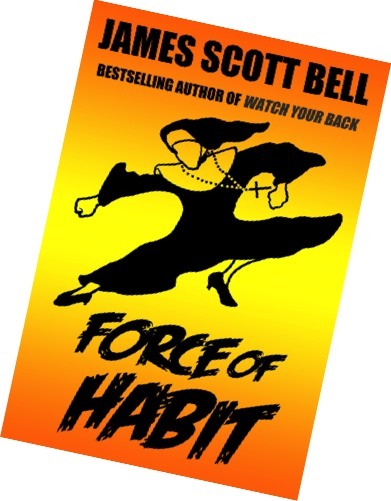 James Scott Bell has been called “the master of legal suspense” by the Library Journal, and as a former trial lawyer, he definitely has the knowledge to write such novels. If you’re one of those people who loves a good read but can’t quite devote the time to getting swept away in a complete novel, try Bell’s ebooks of short stories. Many of these combine suspense with humor and not only gets the reader turning pages feverishly, but gives them a jolt of laughter along the way. Here’s a list of books I’ve read and recommend by Bell. Although I’m sure any one that you pick up will be a delightful and frantic thrill. 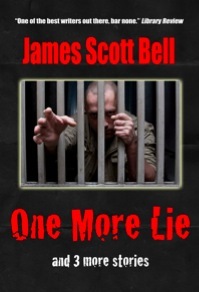 This entry was posted in Book Reviews and Recommendations, thrillers on May 30, 2012 by aliciachall28.